Winthrop — July 20, 2018 – The Baker-Polito Administration today awarded $14,798,596 in Green Communities competitive grants to 80 municipalities across Massachusetts to fund clean energy projects. 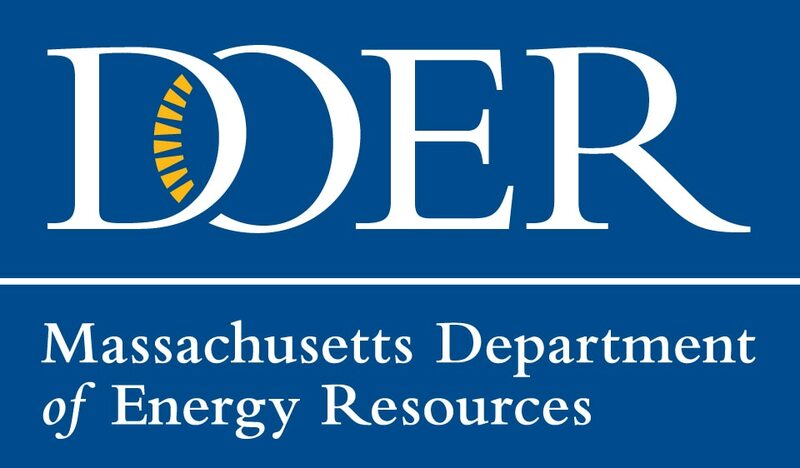 The presentation was made by Lieutenant Governor Karyn Polito during a ceremony at the Robert A. DeLeo Senior Center, and with today’s announcement, the Massachusetts Department of Energy Resources (DOER) has awarded nearly $100 million to Green Communities since 2010. To date, 210 Massachusetts cities and towns have earned the Green Communities designation. Under the Green Communities Act, cities and towns must meet five criteria to be designated a Green Community and receive funding. The grants provide financial support for energy efficiency and renewable energy projects that further the designated communities’ clean energy goals. This seventh annual round of DOER Green Communities competitive grants is awarded to existing Green Communities that have successfully invested their initial designation grants and previous competitive grant awards. Grants are capped at $250,000 per municipality. Funding for these grants is available through proceeds from Alternative Compliance Payments (ACP) paid by retail electric suppliers that do not meet their Renewable Portfolio Standard compliance obligations through the purchase of Renewable Energy Certificates. "Winthrop's receipt of this Green Communities grant is emblematic of our town's commitment to clean energy," said Senator Joseph Boncore (D-Winthrop). "As a coastal community it is essential that we maintain our clean energy and environmental infrastructure to ensure we meet energy consumption and emissions goals." Click here for more information on DOER's Green Communities program. All Green Communities commit to reducing municipal energy consumption by 20 percent over five years. The Green Communities Division (GCD) provides grants, technical assistance, and local support from Regional Coordinators to help municipalities reduce energy use and costs by implementing clean energy projects in municipal buildings, facilities, and schools.